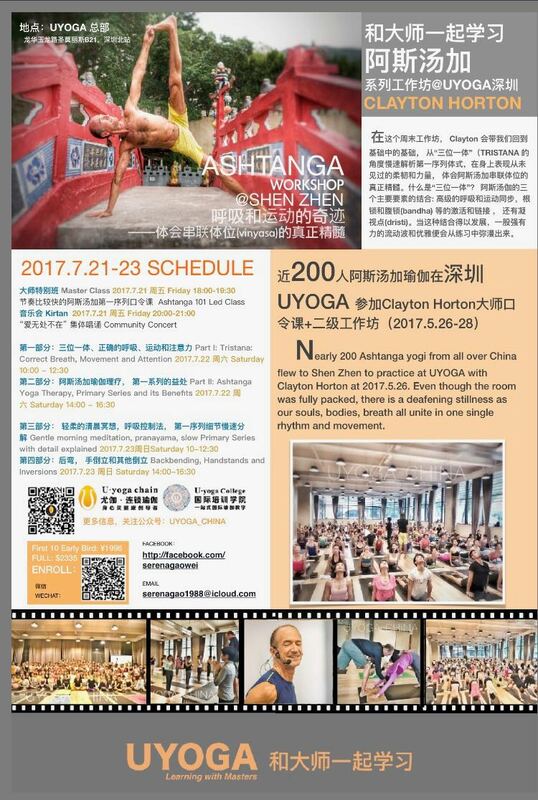 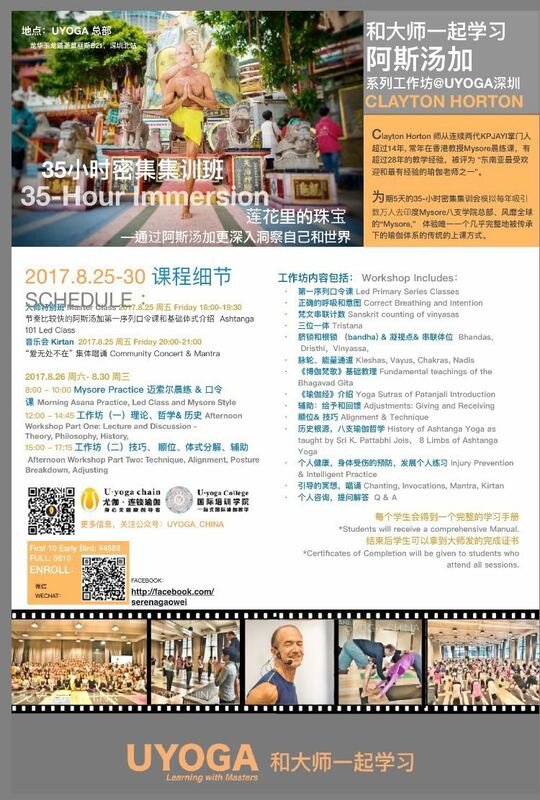 Open to the Public, Free to All Pure Yoga Friends, Guests and Menbers. 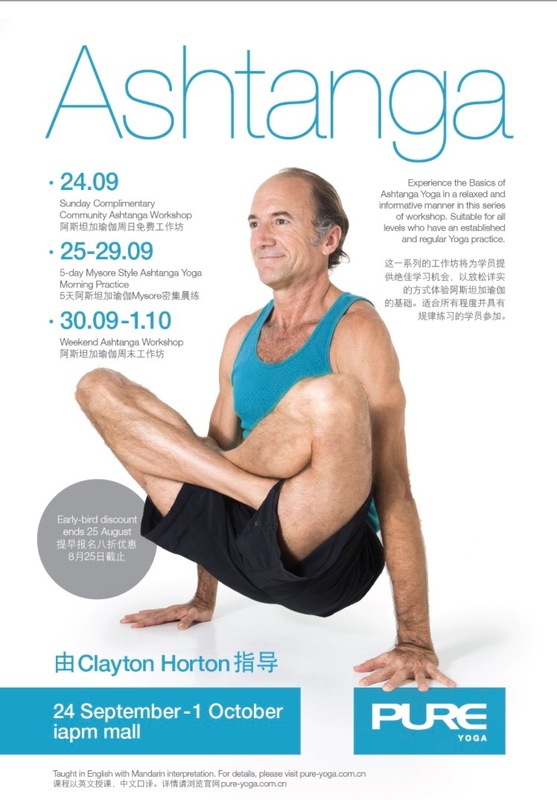 We will cover in Detail: Breath, Attention, Sequencing, Alignment and Detailed Breakdown of All the Postures in the Primary Series. 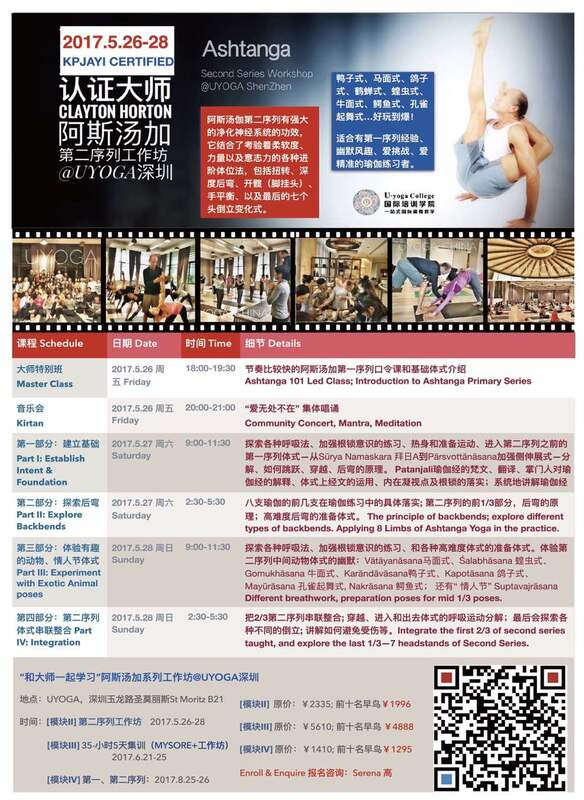 Attendees will receive a Beginners Manual. 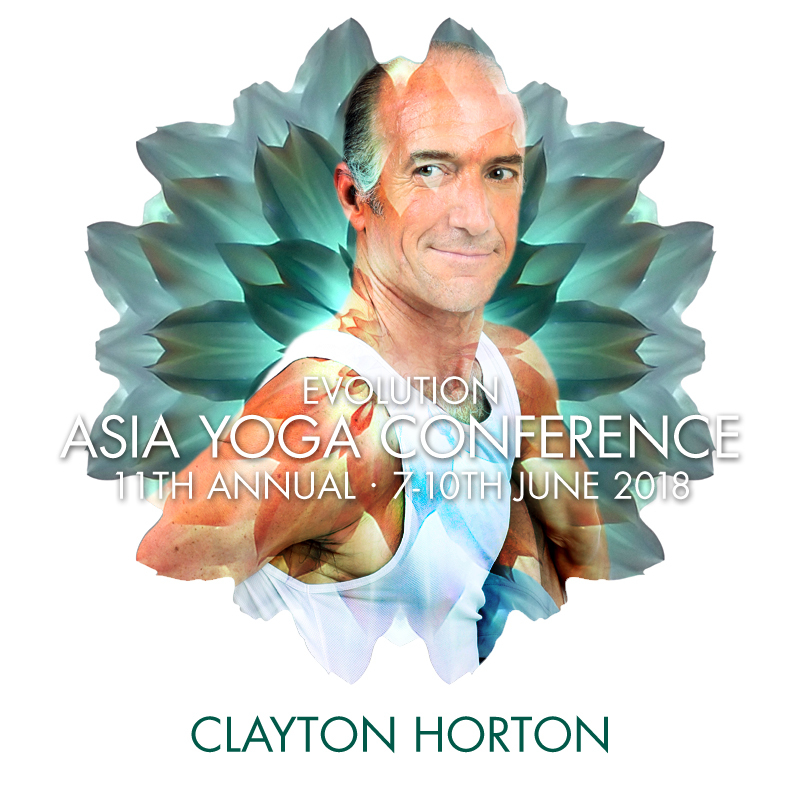 Early Registration Discount ends November 23. 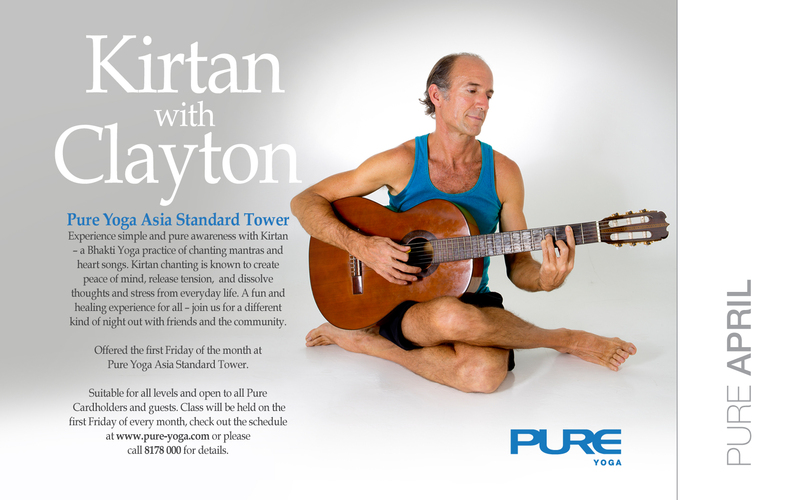 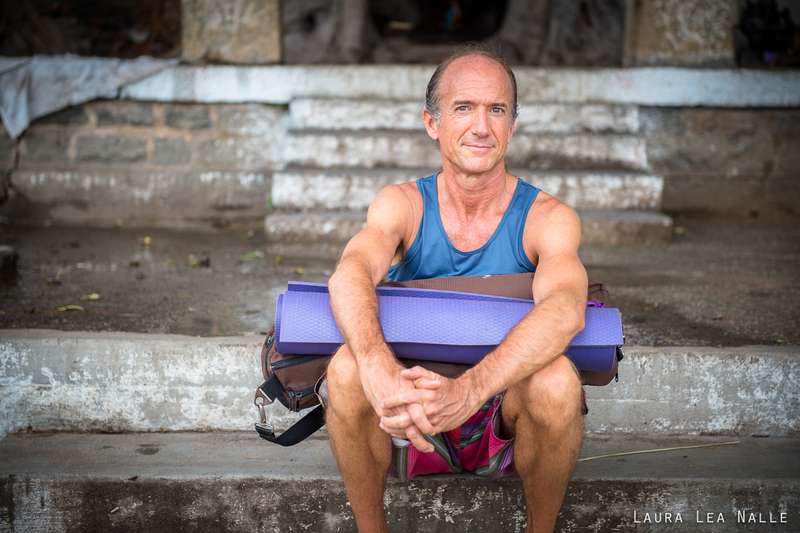 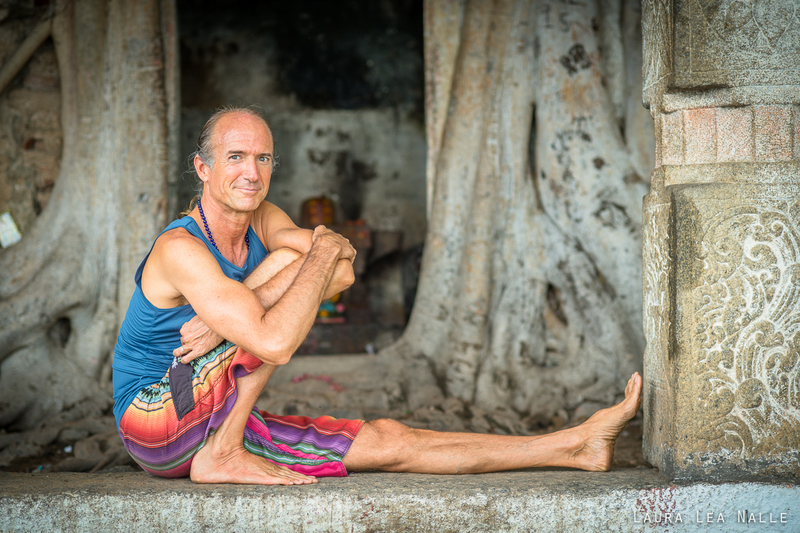 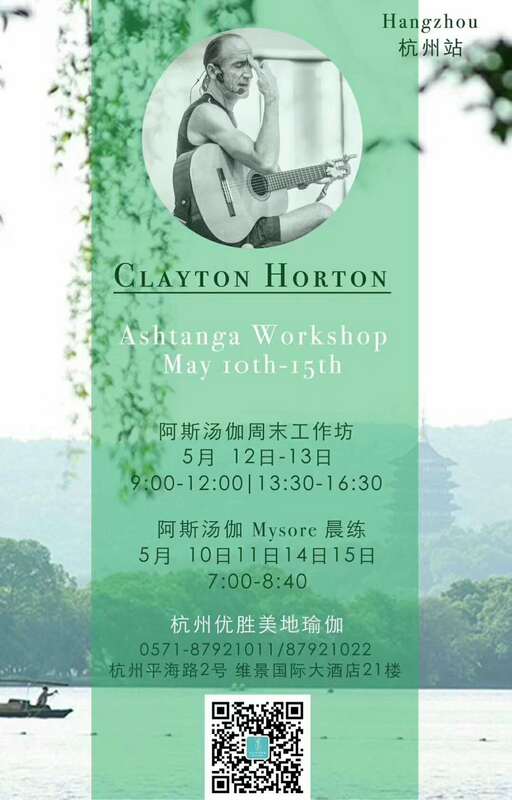 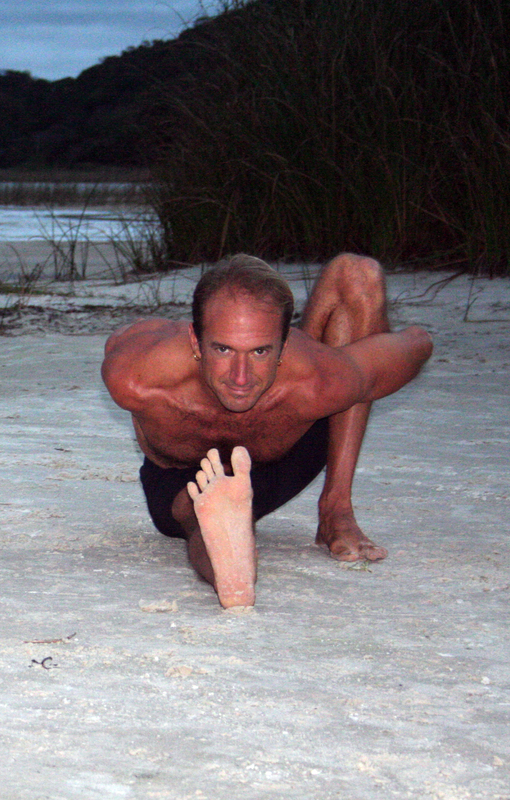 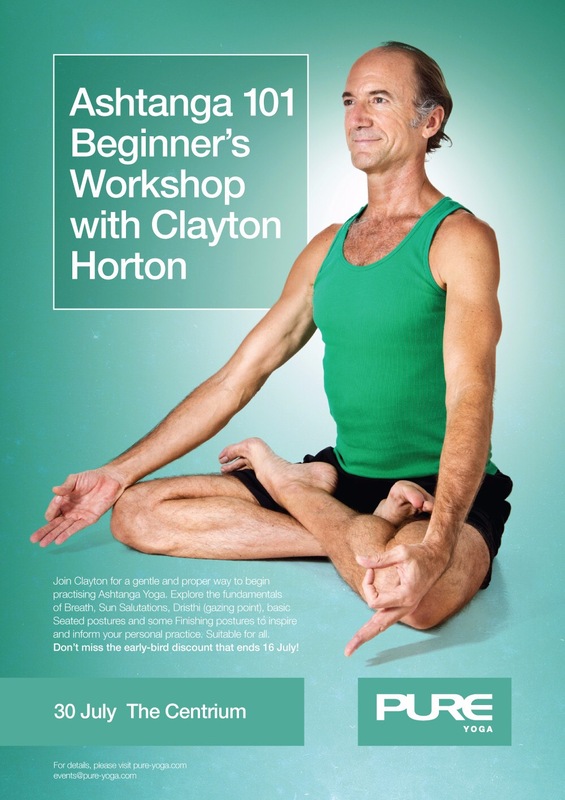 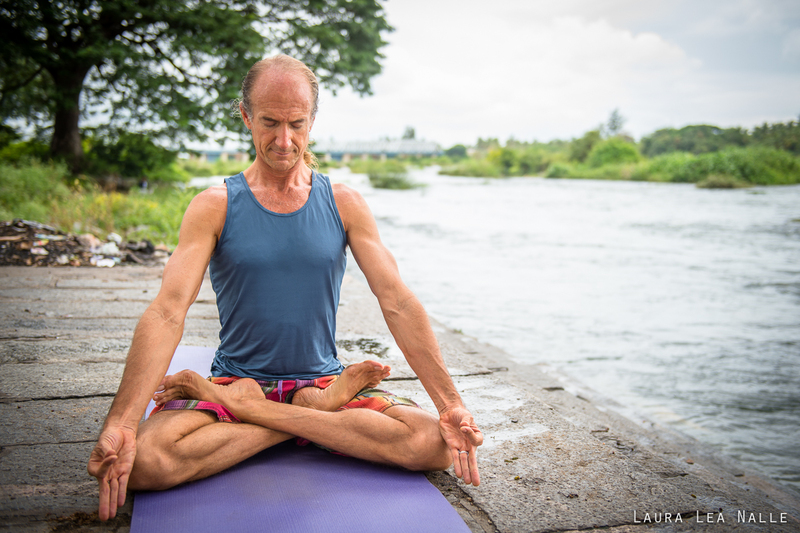 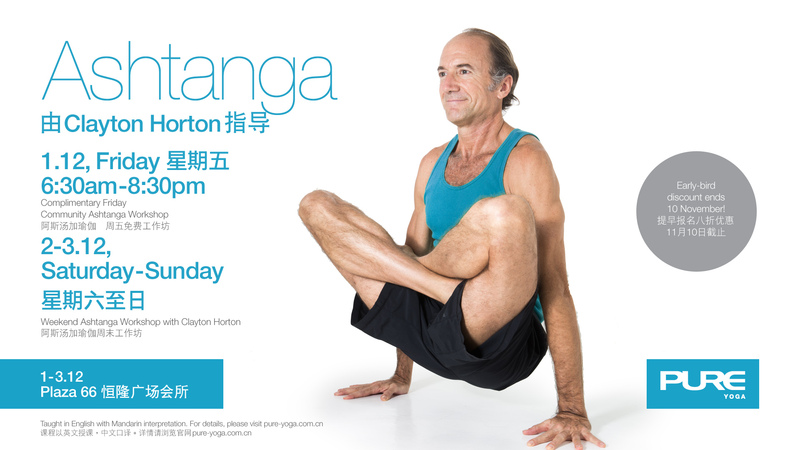 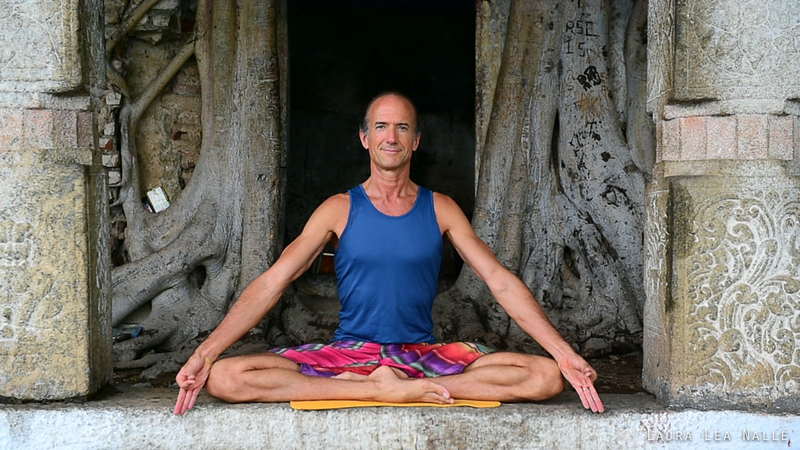 Clayton will teach an Ashtanga Workshop on Saturday, followed by Kirtan devotional music and singing event. 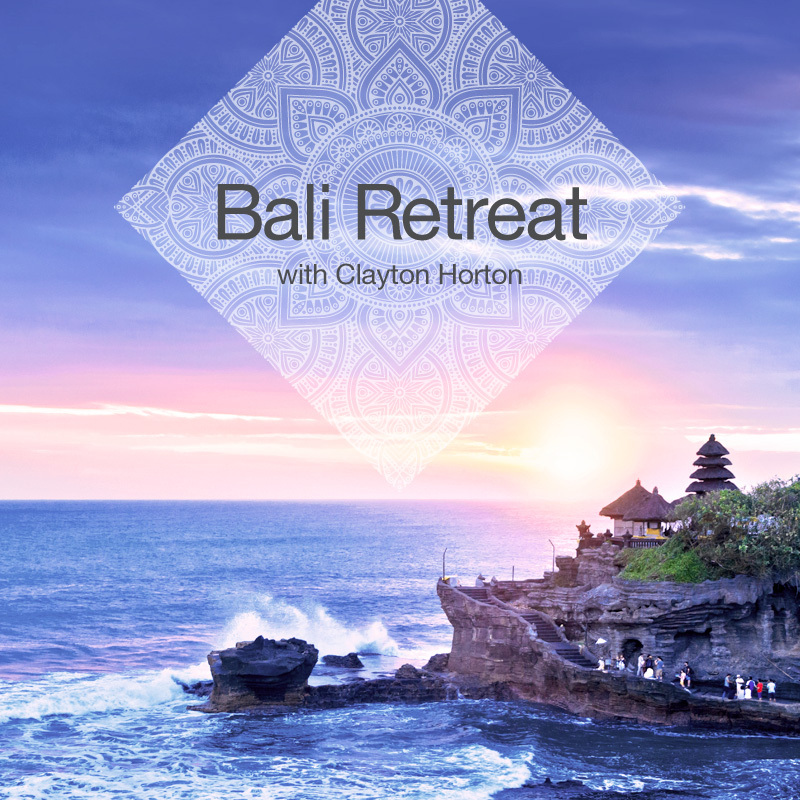 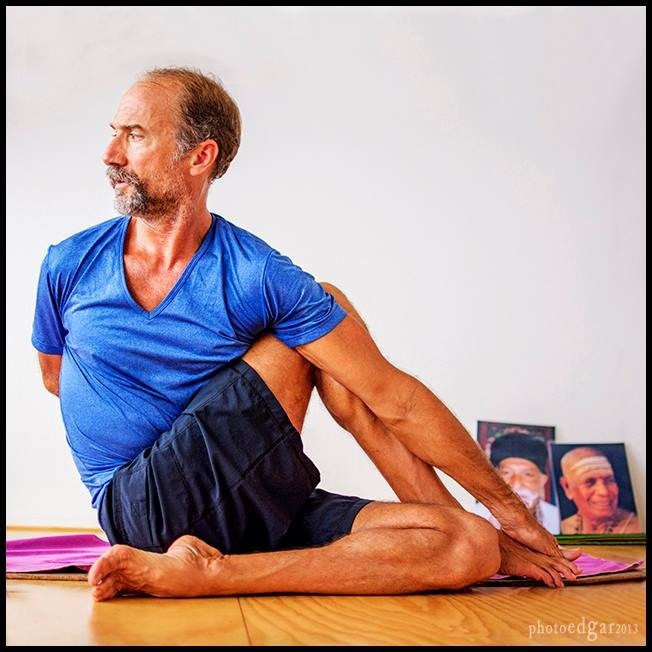 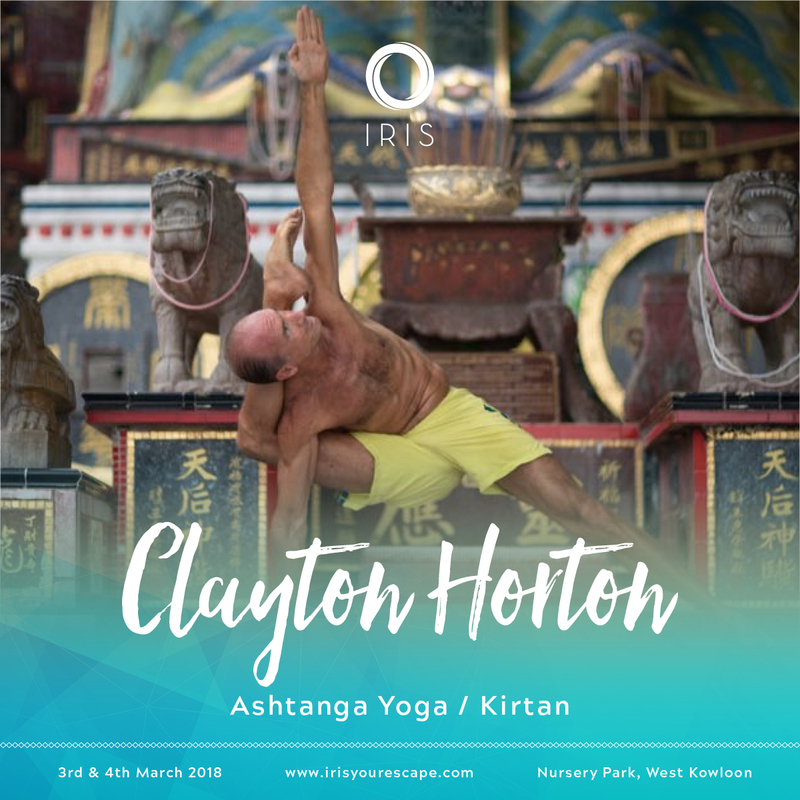 Yoga Beach Retreat in Canggu, Bali, Indonesia with Clayton promises to be your memorable yoga event of 2018.